Trusted Media Brands, one of the nation’s leading multi-channel media companies and home to iconic brands such as Taste of Home, Reader’s Digest, and The Family Handyman, among others, today released the results of its latest study from the Trusted Media Brands Insights Lab, exploring the future of programmatic ad spending. According to the study, “Programmatic in the Era of Transparency,” conducted among the Advertiser Perception panel of media decision-makers, marketers and agencies reveals that these digital marketers expect to see increased spending in private marketplaces and programmatic guaranteed in the coming year. Marketers expect this shift due to the ability of these platforms to drive better ROI and provide access to premium ad inventory in brand-safe environments. The survey finds that among top marketers, digital programmatic ad spending is evenly split between private marketplaces (31 percent), programmatic guaranteed (33 percent) and open exchanges (34 percent). However, 31 percent of marketers believe private marketplaces are most likely to see increased spend, as well as programmatic guaranteed (29 percent), versus the open exchange (21 percent). The Trusted Media Brands/Advertiser Perceptions survey also reported that increased ROI and access to premium inventory are the top reasons advertisers use programmatic guaranteed and private marketplaces. 62 percent of advertisers place ROI as a top concern in digital media buying: Following Trusted Media Brands’ previous survey on digital ad spending last year, ROI remains the top concern among advertisers. Viewability (59 percent), brand safety (58 percent), and programmatic transparency (44 percent) have gained priority over ad fraud and ad blocking, rated as such by 42 percent and 28 percent respectively. Advertisers reported the ability to deliver better ROI (43 percent), access to premium inventory (42 percent) and brand safe environments as top reasons for using private marketplaces and programmatic guaranteed. 44 percent of advertisers said they have increased use of programmatic guaranteed/private marketplaces for brand safety reasons, and another 34 percent plan to do so. 36 percent of advertisers expect to see increased use of private marketplaces and programmatic guaranteed as a result of the U.S. implementing European Union’s General Data Protection Regulation (GDPR): 55 percent of advertisers agree the increasing concerns about consumer privacy and data protection make them more inclined to use private marketplaces and programmatic guaranteed versus the open exchange. Furthermore, 44 percent of advertisers stated more advertisers will use first party data rather than cookies as an effect of GDPR implementation. 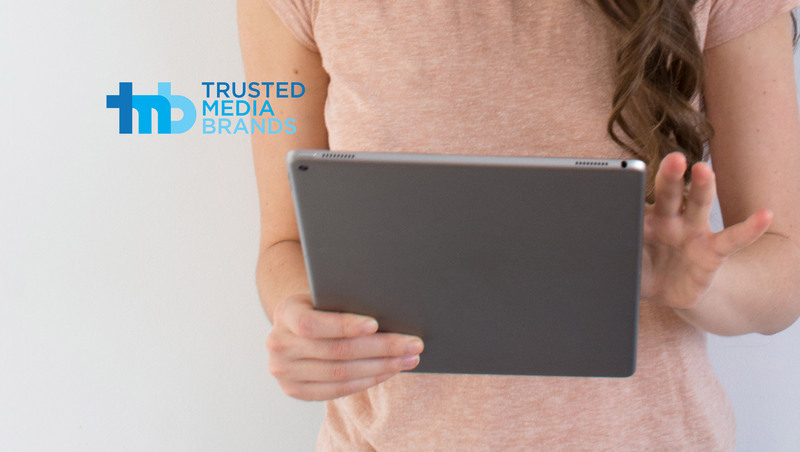 “With the recent industry focus on consumer privacy and data protection, brand-safe environments are proving to be increasingly important for marketers in their ad spend decision-making,” says Zach Friedman, Trusted Media Brands’ Chief Revenue Officer.